I love the podcast "99 Percent Invisible". 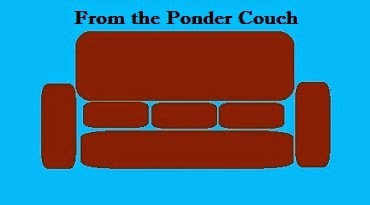 A while back one of their episodes inspired me to design a flag for the Ponder Couch. I still hope someone will make that flag into a real flag for me to fly. Today I listened to the newest episode of 99 Percent Invisible. It was about Challenge Coins. These coins originated in the military. They are for people to give each other as a sign of respect, thanks, love, etc. There is a lot of meaning wrapped up in them. There is even a drinking game designed around them. 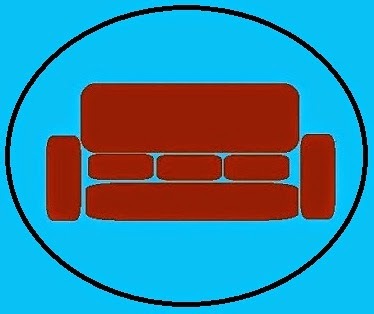 I would love to have a Ponder Couch Challenge Coin. Apparently anyone who can pay for it can design and mint up some Challenge Coins. "99 Percent Invisible" talked to the guy behind coinforce.com . I looked at their site a little. I don't know for sure, but I imagine having your own Challenge Coin made isn't cheap. I probably can't afford it. So if anyone wants to pay for this design to get made... I wouldn't say no. I need some coins to get some coins!